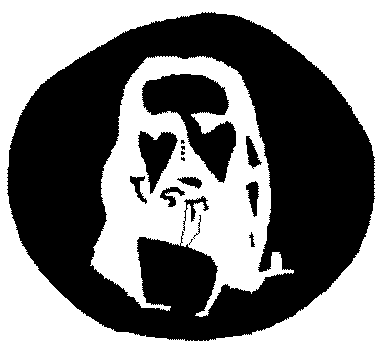 Relax and concentrate on the four small dots in the middle of the picture below for about thirty to forty seconds. Then, look at a wall near you (any smooth, single coloured surface). You will see a circle of light developing.